On the 20th September, we lost another director who, while you may not know his name, you will certainly recognise his work. Curtis Hanson only directed 17 movies but most were films that will stay with us for a very long time. Here, as a tribute, are my top ten. Rest in peace, Curtis. A coming-of-age comedy drama set in the 1960’s about four friends who head to Mexico to party only to meet up with a bored housewife wanting a quick divorce from her husband. At the peak of these “Porky’s” type comedies, this one stands out for having Tom Cruise and Shelley Long from Cheers in the cast. Hanson turned his attention to a more female drama about two warring sister brought together by the arrival of a grandmother they didn’t know existed. Cameron Diaz, Toni Collette and Shirley MacLaine starred. 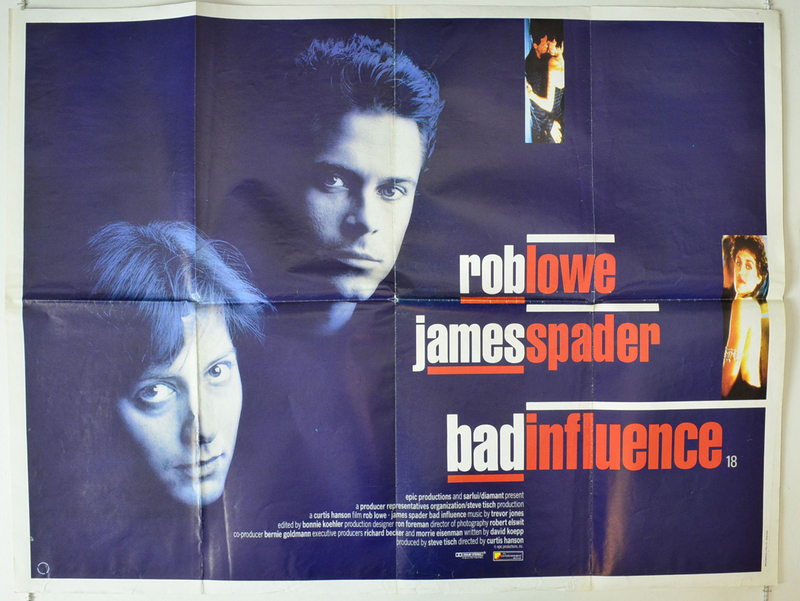 Thriller with James Spader as a man who befriends a stranger (Rob Lowe), not knowing that he is a sociopath who he cannot get rid of. A decent entry in this kind of yuppie thriller where we cannot trust anyone. Hanson would return to this style of movie with The Hand That Rocked The Cradle. Hanson finally got his big break with this chilling thriller about a nanny who is not what she seems as she enters into a young family’s life. 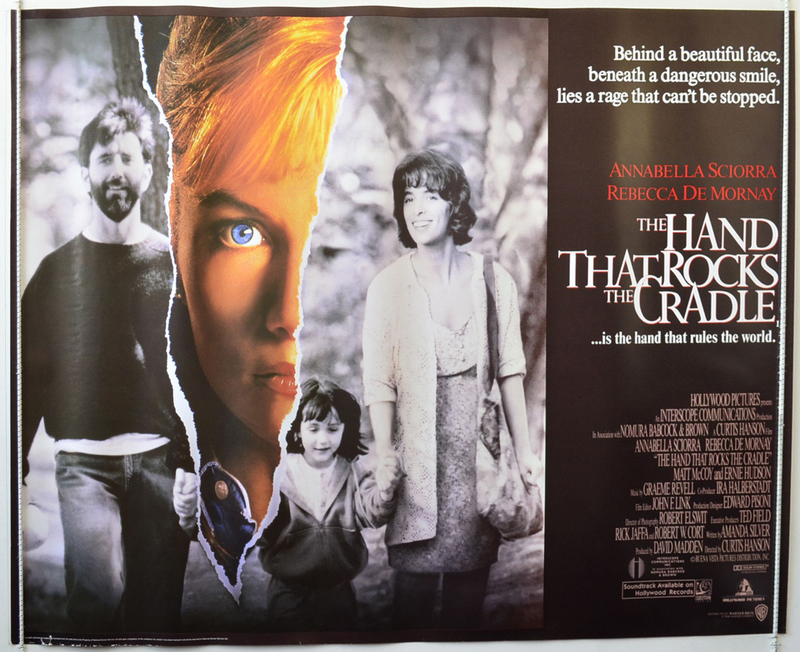 Rebecca DeMornay is superbly evil as the nanny from hell and this finally put Hanson on the map as a director. Hanson wrote the script for this low-budget Canadian thriller about a bank teller who manages to steal money after a foiled robbery but soon becomes the target of the failed robber. 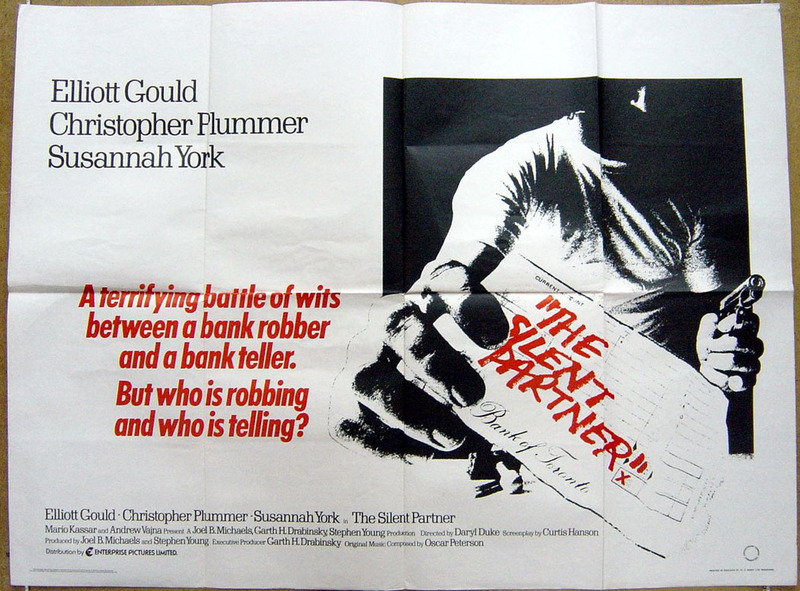 Elliott Gould and Christopher Plummer starred in this hugely inventive yet undervalued film. 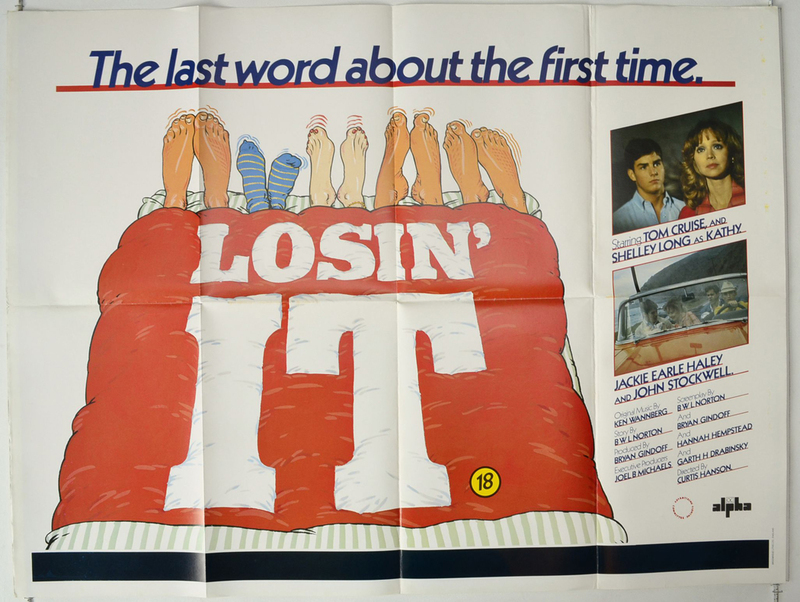 Another massively underrated Hitchcockian thriller as Steve Guttenberg plays a man having an affair with his boss’s wife, who both witness a crime from a bedroom window but finds himself the main suspect due to his lies, trying to cover up the reasons he was there. 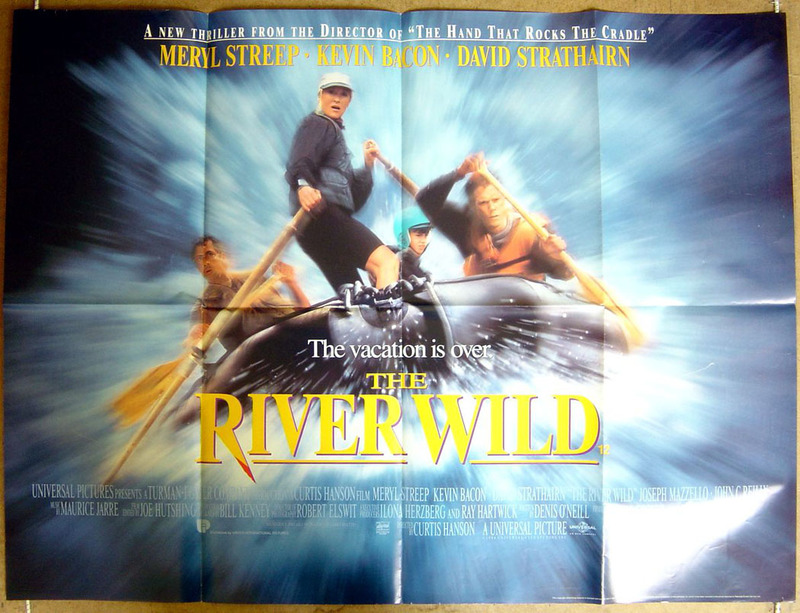 Gripping thriller with Meryl Streep as a woman travelling a river with her family, who helps out two men who turn out not to be the men she thought they were. Kevin Bacon also stars in this exciting, tense film. Based loosely on the life of rapper Eminem, this tough drama follows a young man as he tries to make ends meet while dreaming of becoming a big time-rap artist. Featuring a strong debut performance from the music star, there’s good support from Kim Basinger and Brittney Murphy. Deliciously sharp and intelligent comedy drama with Michael Douglas as a professor having to deal with the separation of his wife, a book he’s been writing for seven years and the problems the friends he mix with get him involved in. Strong support from Robert Downey Jr, Tobey Maguire and Frances McDormand. 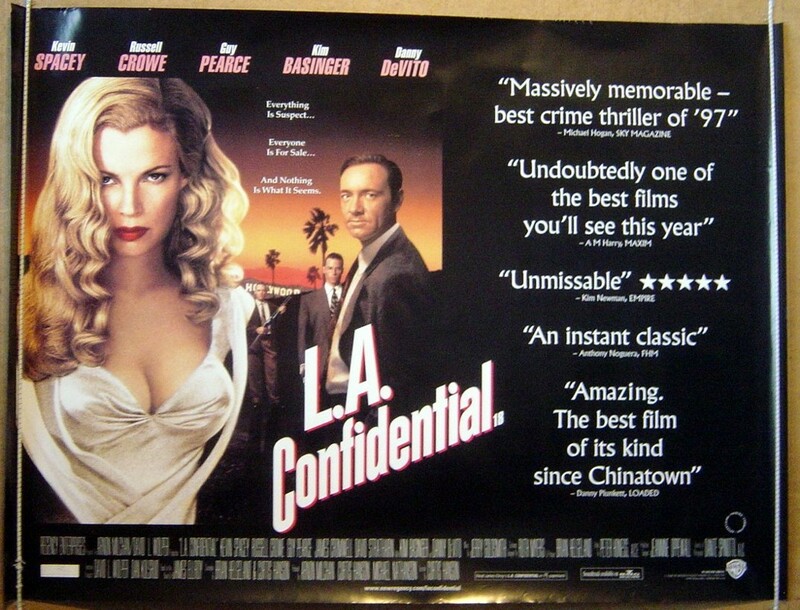 Impressive film noir with a multiple plot and terrific characters all set around 1950’s Los Angeles. With a dream cast (Kevin Spacey, Russell Crowe, Danny DeVito, Guy Pearce), an Oscar winning performance from Kim Basinger and a huge critical and commerical success, this was Hanson’s finest hour and definitely the film he will always be remembered for.